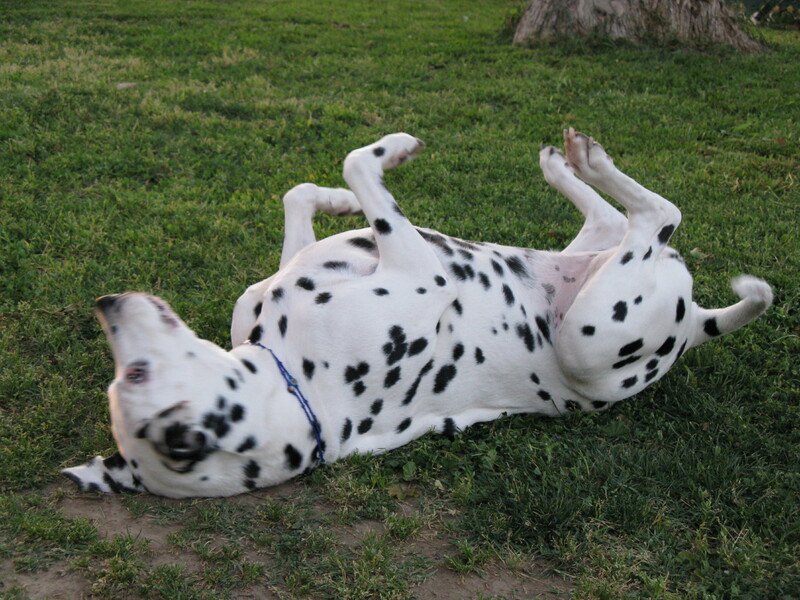 This entry was posted on Thursday, October 22nd, 2015 at 1:01 AM	and tagged with Blog Hop, blogging, Dalmatian, heart, Miss CookiesNCream, moment, wordless wednesday and posted in All About Me, Animals, Dalmatian, Fun Stories, Pets, Photography, Uncategorized. You can follow any responses to this entry through the RSS 2.0 feed. What a cutie she was! ♥ I feel the same way about our dear, departed Dalmatian, Tasha. She was with us for over 15 years and I still miss her terribly.